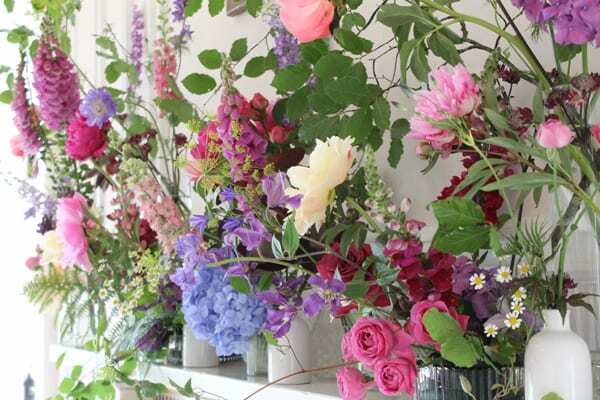 Today I’m delighted to feature an interview with artist and designer Joseph Massie about The UK School of Floristry (UKSoF) and his new Starting Out in Business Course, which is taking place later this month. I’ve been lucky enough to work in the floristry industry for over a decade and in that time I’ve worked across many different sectors, markets and countries. I began my career on a flower stall when I was 14 years old, very simply because I wanted a Saturday job and the local flower stall was the only place that was hiring! From there, I progressed to study at my local college. And following this, I worked in a large city centre flower shop, progressing onto managing the store for several years. After working in retail floristry for 7 years, I moved into the event industry and spent several years working in luxury floristry in Manchester, London and New York designing large-scale weddings, as well as private and corporate events. During my career, I’ve been privileged to win many coveted awards, including five consecutive RHS Chelsea Flower Show Gold Medals (2009 – 2013), four Best In Show Awards at RHS Chelsea, and have been ranked as one of the top three young floral designers in the world by various organisations on a number of occasions. In 2013, I returned to the UK after a brief stint working in the States and began translating my experiences into my own business. I was a freelancer for a short time whilst developing my practice and working on our business plan. 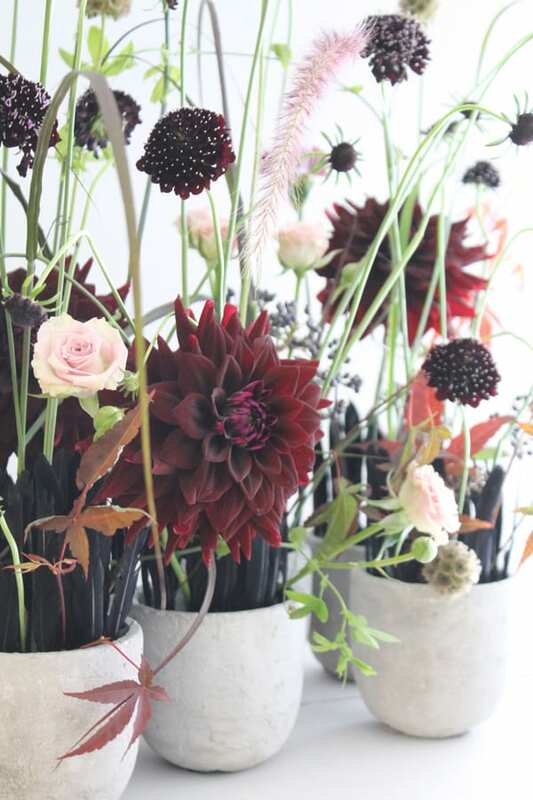 When did you take over the UK School of Floristry and where is it based? I took over the School in September 2014 and, after a period of changes to make it my own, ran the first course in March 2015. Since then, the School has welcomed over 300 students through our doors. We’ve received a phenomenal response to say the least! ? The School is based in the creative capital of Liverpool and we’re nestled just outside the city centre, only ten minutes from our landmark Waterfront. 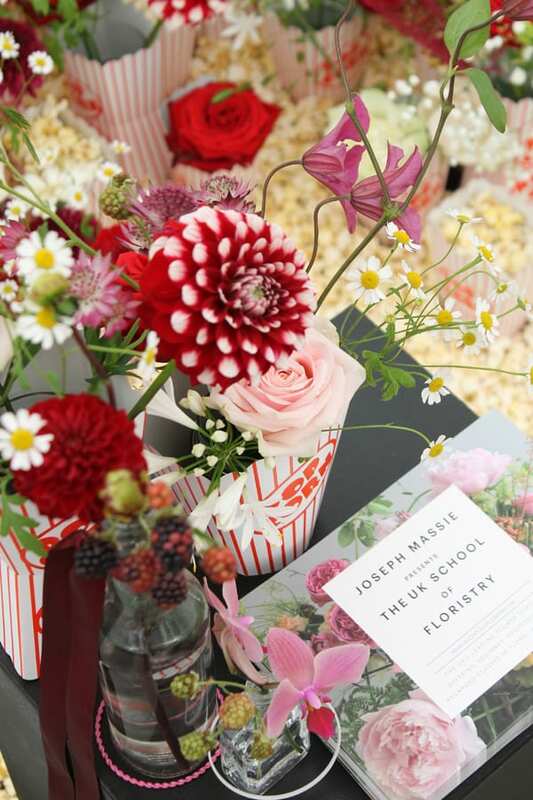 We have a fantastic studio space which is home to both the school and our flower company, Joseph Massie Flowers, which specialises in weddings, events and corporate contracts. 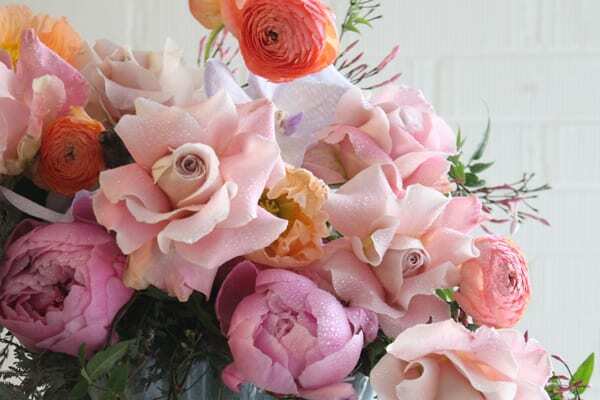 We live for armfuls of fresh blooms, diligently prepared and skilfully crafted with consideration and with style. These are the standards we value and work by and so the standards which we aim to transfer through our classes. 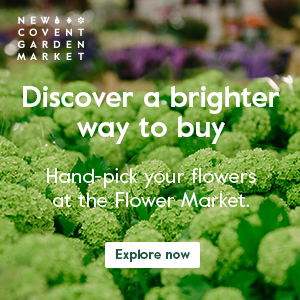 Our School is also conveniently located next to a fantastic wholesaler, Fiori, from whom we source a great selection of flowers, foliage and sundry items. We find it’s a brilliant place to base the School and we know that our students find it incredibly useful to see the workings of a large wholesaler. As a part of some of our courses, we include a tour of the wholesaler and introduce our students to the intricacies of buying, ordering and the importance of a good relationship with your wholesaler. Could you tell us about your Starting Out in Business Course? 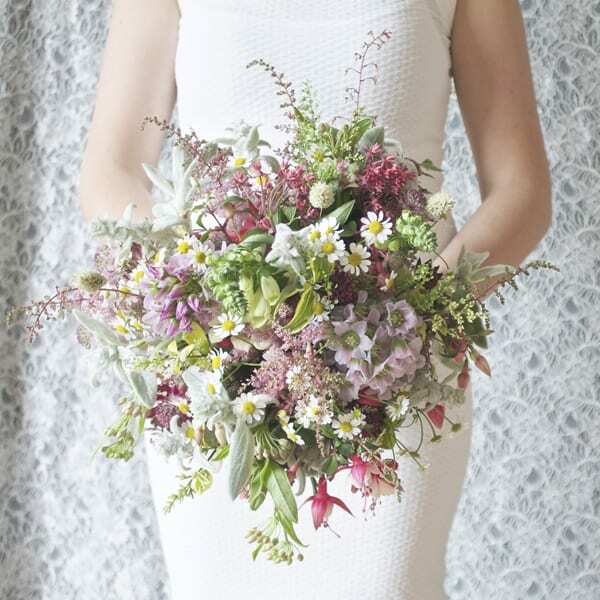 Our 6 day intensive Starting Out in Business Course is one of our flagship courses and we aim to give a truly inspiring introduction to the world of floristry over the students’ time with us. 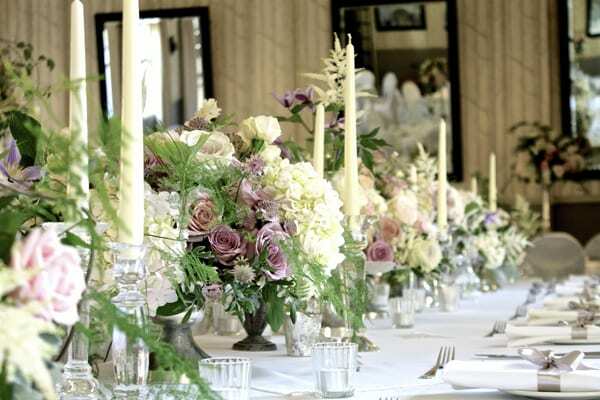 Whilst we realise there are certainly limitations as to what we can include over ?the period of the course, we focus entirely on the most essential, the most commercial and the most current floral designs that are demanded in today’s market. 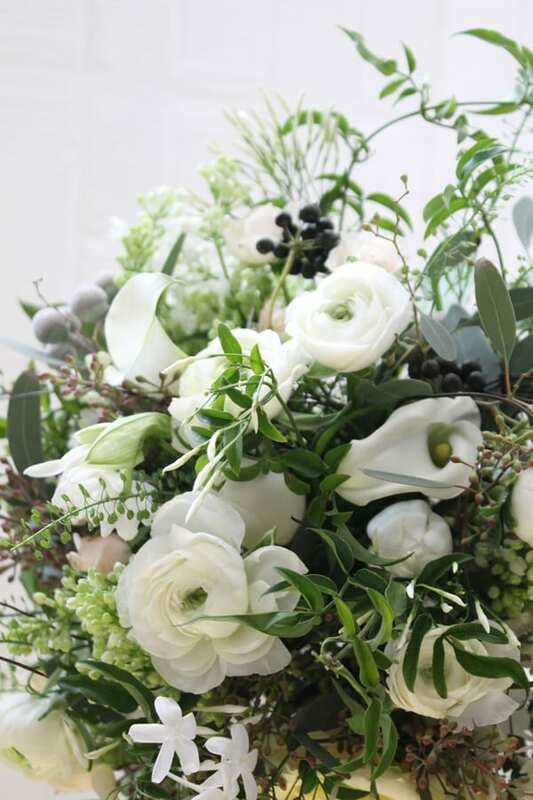 We pride ourselves on a considerably high content of practical work meaning that each student will make an average of five pieces of floristry every single day. Through these pieces, we teach classic and contemporary techniques, building upon our principles, elements and instilling skills as we progress throughout the week. Day One – Starts with our Meet & Greet as well as the Course Induction, followed by a day spent on hand tied designs – in classic, contemporary and romantic styles, with additional popular gift items practised also. Day Two – We spend focusing solely on styles of floral compositions – in floral foam, chicken wire and water, for a variety of purposes and occasions, including corporate work and table decorations. ? Day Three – Our only ‘flowerless’ day, the business studies day, which is led by our specialist business tutor. I find it’s our most intense day, giving students the key business tools needed to become empowered to moving forward with their own business idea, whatever concept they may have, but also our most empowering at times! Day Four – We focus on funeral and sympathy floristry, examining formal and informal tributes, tied tributes and a group project in addition to a thoroughly informative day. ? Day Six – During which we finish the course specialising in event work, creating low table designs, elevated table designs, free standing arrangements and top table decoration. This final ends with champagne – as ever! Our Starting Out in Business course is one of our most popular courses and attracts a wide range of students who are looking to learn the fundamentals of floral design and gain access into the floral industry. The course is designed to be accessible to those students who have little to no experience and we’re very welcoming to students with all skill levels. For example, we’ve had students who have completed a Level 1 or 2 floristry course and who are looking to top up their knowledge. 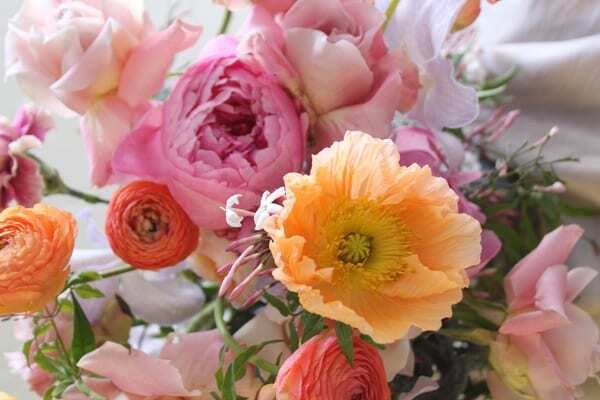 Then, we’ve had students who have some practical experience, maybe helping to arrange the flowers for a friend’s wedding or perhaps helping a little in a flower shop and who are looking to really get to grips with the fundamentals of floral design. And sometimes we have students who have never had any floristry experience at all but are desperate to make a career change! ? One thing is for sure, we welcome all skill levels to this course and we never take more than ten students per Starting Out in Business course. We think this is essential to our course’s success and allows us to give crucial individual attention to the students required for such a rewarding course. Due to the comprehensive nature of the Starting Out in Business course, we prefer to bring in an array of tutors to teach the course and this is a principal that we extend throughout our School. For example, on our popular 3 Day Wedding Masterclass, we invite a wedding photographer and a wedding/event planner in for various sessions to give an additional dimension to our classes. 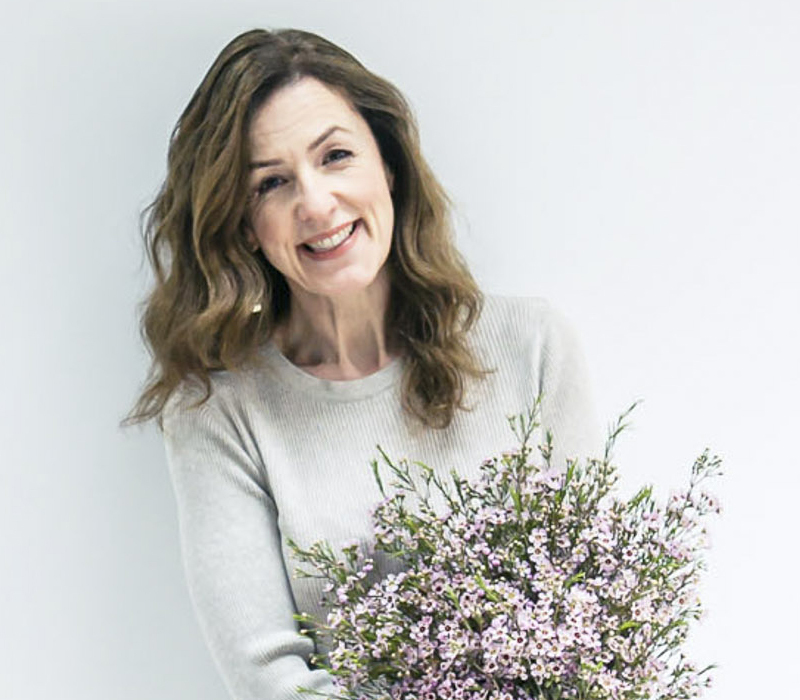 On the Starting Out in Business Course, I teach a handful of the days and other days are taught by an array of RHS Chelsea gold medal winning floral designers, from Kirsty Berridge to Jessica Andrews. Our business studies day is taught by esteemed floral tutor Amanda Canning NDSF, who also holds a seat on the Floristry Training Committee. What other types of courses do you run? We pride ourselves on running a thoroughly comprehensive selection of short courses at The UKSoF. We don’t cater to one particular niche style or trend of floristry, although we definitely keep up with current trends. We find that by offering a flexible short course system, students are able to pick and mix from a selection of our wide range of courses to find the most useful to them. 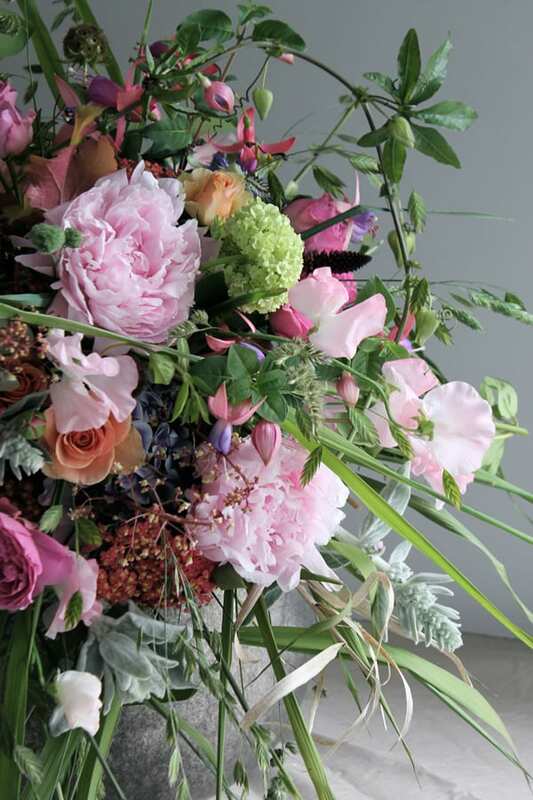 We like to think that once a student has mastered the fundamentals of floral design, our courses provide a great platform from which to grow in the direction they wish, to plug a gap in their knowledge or maybe to expand upon a favourite subject of theirs, growing at their own pace and in their own direction. Our longest courses are our six day Starting Out in Business courses, and we also offer several two day and three day courses, alongside our variety of single day courses too. How do you support your students? We believe that support for students both during and after their courses is so crucial to their long-term success. We invite all our students to join a private Facebook group where students can network, learn from each other and ask for advice. We monitor the Facebook group frequently and encourage our students to share their stories long after the School day has ended. ? Also, we encourage students to keep in touch with us after the course and look to provide mentoring and assistance to them as they continue on their journey, wherever that may take them. Different students have different needs, but we’re always just on the end of a phone or an email away to answer any questions. Additionally due to my art practice, we often invite a number of our students to work on a number of really interesting commissions and collaborations alongside my work. We invite all our past students to place their names on our volunteer lists if they’re interested in helping out on future events. And we’re keen to invite our previous students to assist on our future School projects. For example, in July 2015 we exhibited at RHS Tatton Park in Cheshire, at which our School display went on to receive a coveted gold medal. Our ‘English Carnival’ themed exhibit was primarily designed and installed by our students. We had a team of six students on site to actually install their work, hard hats and all. As you can imagine, they were beyond thrilled with their result! How can students book onto your courses? Students can book on to our courses with ease using our online store. For nearly all of our courses, we offer a simple payment plan of a booking fee to secure your place on the course, followed with the balance due two weeks prior to the actual course date. We find our students really appreciate this and it’s very useful for their planning. Finally, what do you have coming up in the near future for the School? We’re currently working on plans for our next exhibit which will be staged at RHS Tatton Park this year. It will once again be designed and installed by our students. We’re going for our second gold medal, which will be an incredibly exciting time! We’ve also just released a selection of designer educational videos in partnership with the FLOOS platform. These videos are designed for adept students who are looking for new techniques and aesthetics. They’re available at a 10% discount by using the code JOSEPHMASSIE at checkout. ?I’ve also got some very special plans in place for a fun project towards the end of the year and I hope to share these with you in the near future! The Starting Out in Business course is £999.00 and students can book directly from our online store should they wish to enrol. Posted in partnership with Joseph Massie and The UK School of Floristry.